"Turn 10 has announced that "a lot" more details are coming for Forza Motorsport 5 with the introduction of The Forza Motorsport 5 Showroom on Forza Motorsport.net. Beginning on Wednesday, September 25th, you'll be able to go to ForzaMotorsport.net and check out a collection of cars that will be in Forza Motorsport 5. This will continue every Wednesday until they complete the entire car list in November, they will also release more information about the car lineup on Twitter and Facebook so keep your eyes open and your engines revving! 1. If you love DSM, you will be happy to see this car. 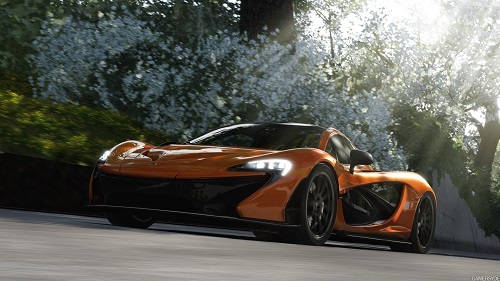 Newer Post21 New Cars Announced For Forza Motorsport 5!